Once upon a time, some crazy friends of mine in South Africa decided to take a road trip. As in, a road trip. Two couples packed up a Land Rover and a Land Cruiser and trekked overland for nearly six months, crossing borders all the way from Cape Town to Kenya and back again. During their journey through the African continent, they visited several missionaries – some were friends of theirs, and others they had never met before. Through these visits, they were convicted by the need that exists amongst those serving the Lord, often in relation to lack of resources and funding. So they started to talk about how they could tweak their own lifestyles to better advance the gospel in the trenches of on-the-ground missions. Join me over at iBelieve.com by clicking here to read what they came up with. 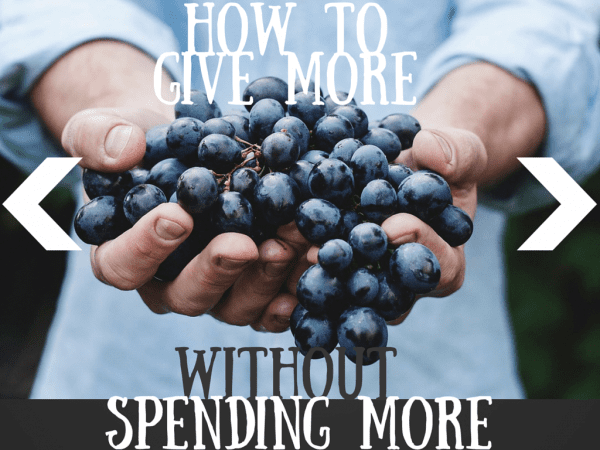 In my humble opinion, I think it’s a genius plan for how to give more without spending more. The full version of this article originally appeared on iBelieve.com in July 2013.